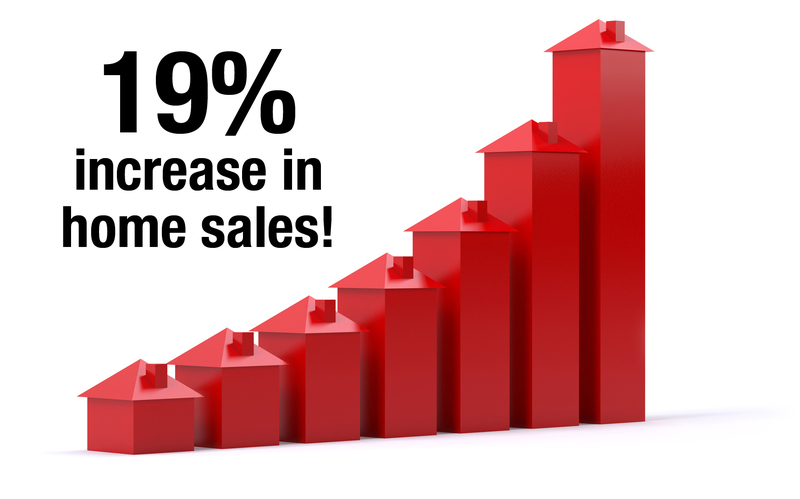 Dayton, Ohio’s home sales for August showed a robust 19% increase as compared to August 2012. 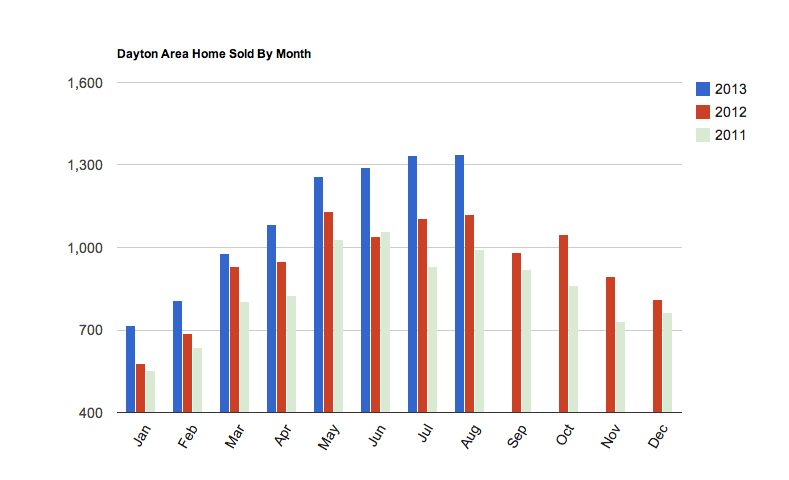 Statistics and graph courtesy of the Dayton Area Board of Realtors. This entry was posted in Statistics and tagged Dayton August home sales by susanaknabe. Bookmark the permalink.